NaNoWriMo is over – What do we do now? | Study. Read. Write. Congratulations to all NaNoWriMo participants! Even if you didn’t win, you still participated and wrote a story. That’s amazing! Give yourself a little time to relax before you dive into December and all that editing! 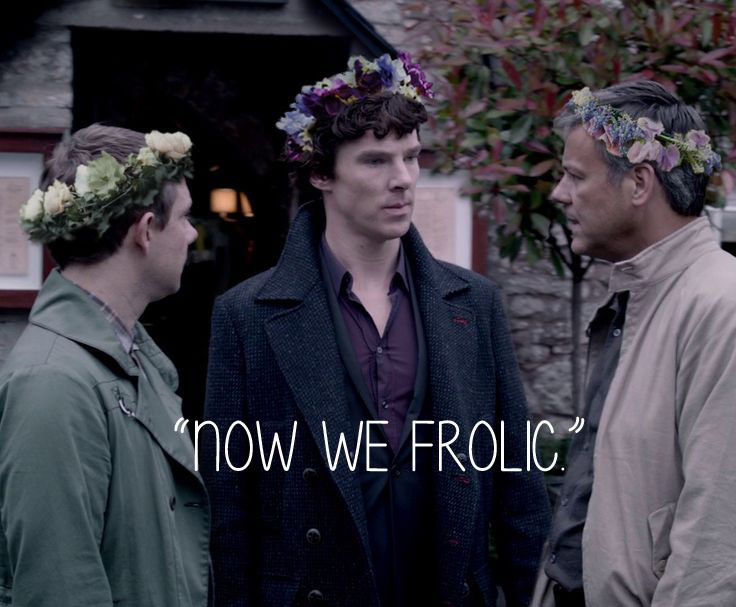 Enjoy your achievement and frolic! We relax and drink tea or coffee. Let our writing rest before we tackle like edward scissorhands.